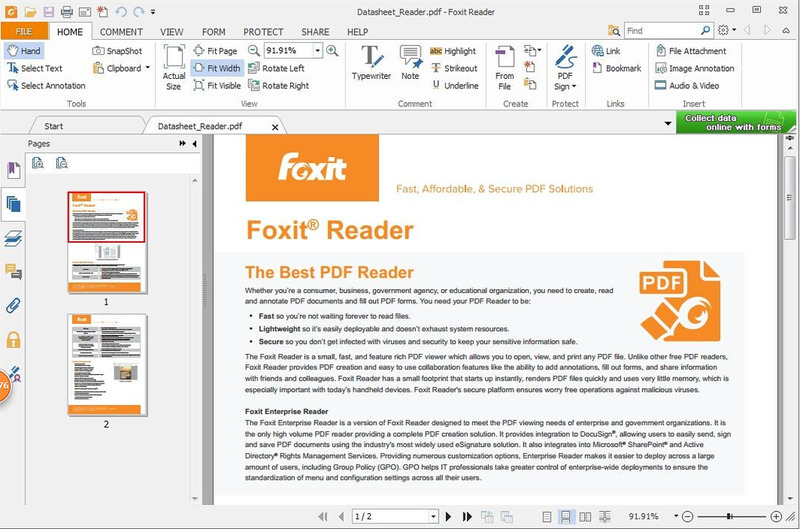 Foxit is a popular alternative PDF reader for Windows and Mac. What is your favorite Foxit PDF Reader 2.0 hotkey? Do you have any useful tips for program? Let other users know below.